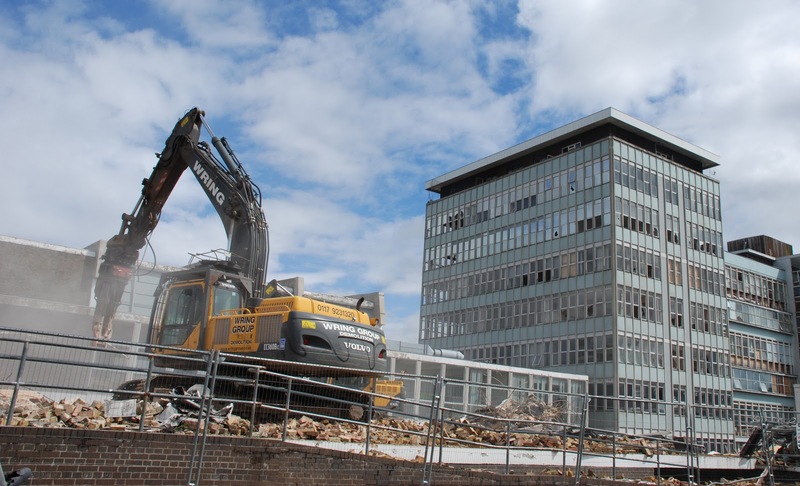 The former Swindon College is gone, but are there other 60s and 70s building that changing tastes and attitudes to architecture will make us save in the regeneration? Swindon's built environment is a jumble of building periods, styles, quality and uses. The question that we will have to think about in the next few years is, which buildings we might not initially want to save, will changing attitudes to style and taste make us reconsider? If you suggested demolishing Swindon's Railway Village now, you'd meet huge resistance from many areas of society, but if you'd suggested it in the 1950s, chances are a different set of arguments in favour could have beaten early attempts at 'heritage' and 'preservation'. Will Swindon have to save some of it's large collection of sixties and seventies buildings in the near future when regeneration goes up a gear?